Working with best practice retailers Ispira has gained unique experience in Category Management for seasonal products. We integrate the strategic, analytical, shopping experience, creative skills of our team to deliver innovative models that improve assortment performance and store delivery. 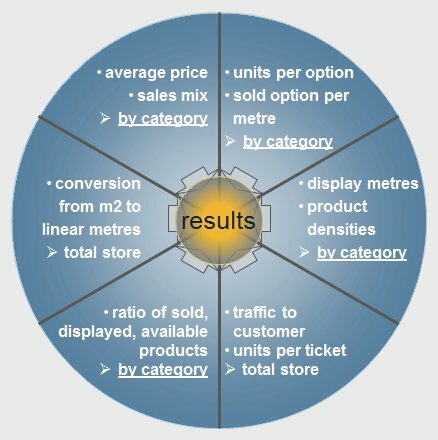 Ispira has developed SmartCM, an innovative tool that enables the analysis of all areas involved in category performance. It’s a web software web application accessible with any internet browser using secure encrypted login.